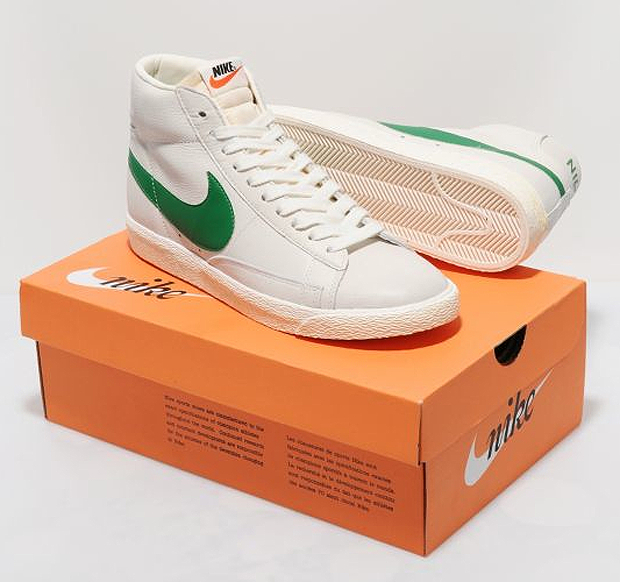 The Nike Blazer Vintage looks like it’s not going anywhere any time soon and this release proves it’s for good reason, with a solid new make-up of this hoops classic. 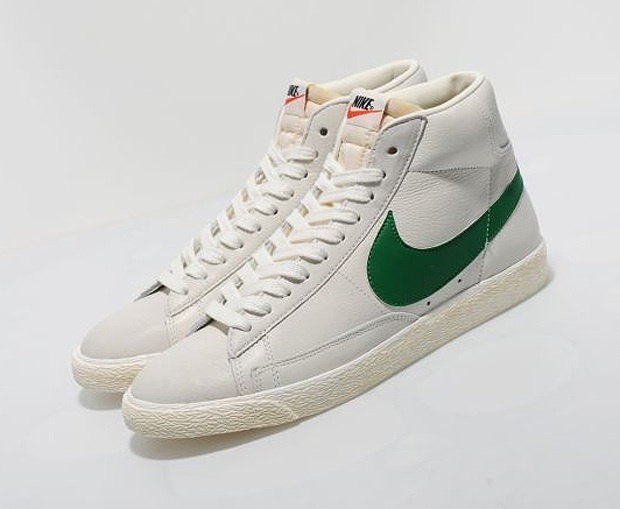 This release captures essence of the kind of Nike Blazer you would of found back in the early ’70s. 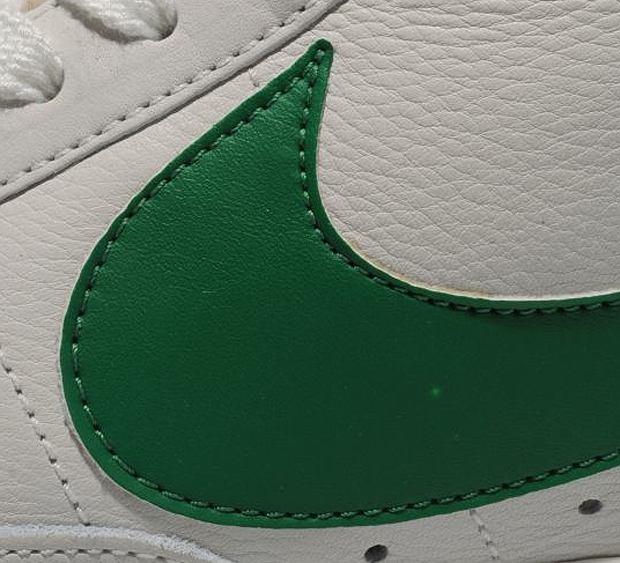 The whole upper is constructed of off-white tumbled leather which is combined with a leather green Swoosh, providing a contrast that is just enough for this make-up. 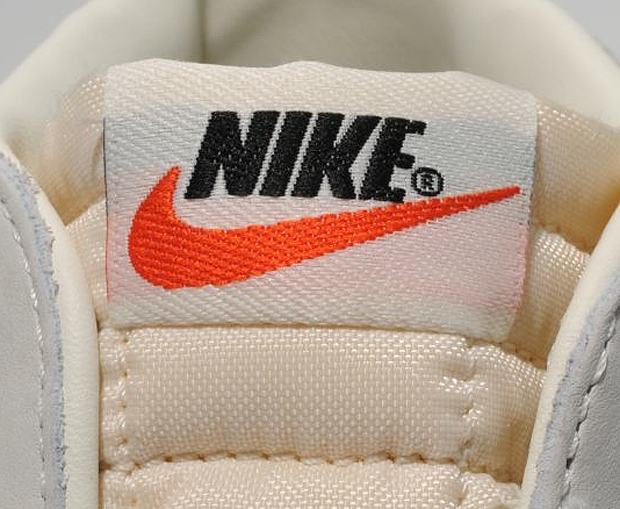 As usual with the vintage Blazer’s, the vintage treated, textured autoclave midsole and branded foam tongue are also applied here. Exclusively available from Size? now.